Are you looking for a trailer? Time and time again Afrit trailers have proven to be an excellent choice when looking for a truck trailer for sale. Afrit keeps your business on the road without any interruptions. With over 40 years of experience, Afrit manufactures trailers that are built for success. The design of these trailers improves the efficiency and productivity of your business. Lighter materials and cutting-edge technology sets these trailers apart from the crowd. The trailers in this range offer you a high return on investment. Whether you are looking for a dropside trailer or a dropside tipper, you can find what you are looking for in the Afrit range. If you want to take your business operations to the next level, find truck trailers for sale on Truck & Trailer. Innovative, reliable and robust, Afrit trailers are an outstanding transportation solution. Even the standard truck trailers for sale in their range are designed to exceed your expectations. The design of each truck trailer incorporates input from the industry’s leading transporters. Not only are they designed with your needs in mind, the performance of these truck trailers is enhanced by remarkable innovations. 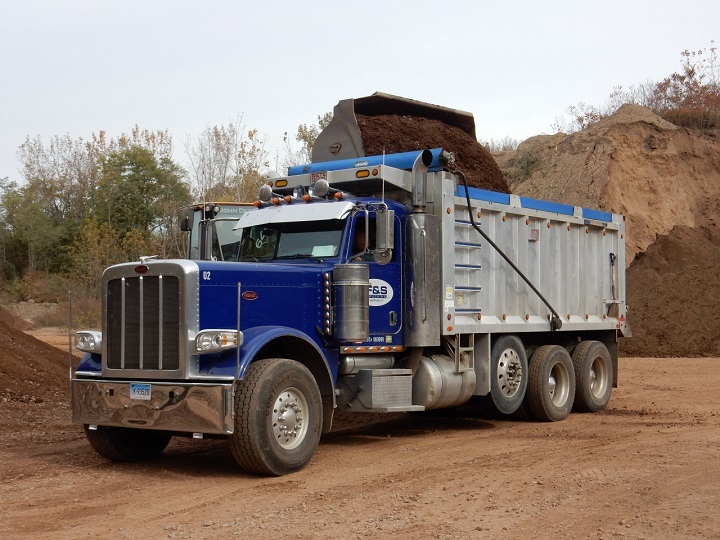 Their exceptional functionality makes the transportation of materials hassle free. Manufactured from high quality steel, these are trailers that you can rely on even when the going gets tough. Not only are these trailers exceptionally robust, they are also light. The combination of increased strength and decreased weight results in a reduction of downtime. The design of these trailers also increases their payload. 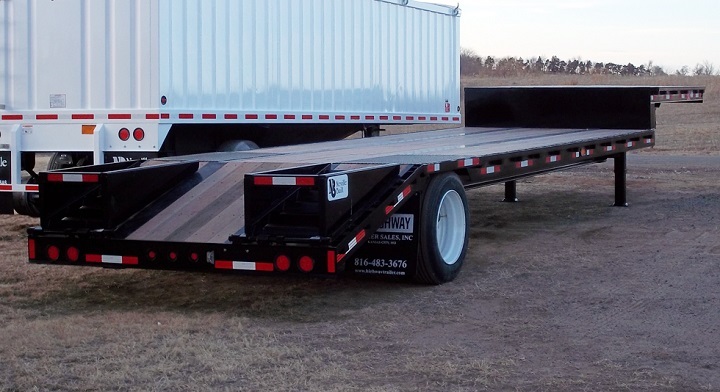 The bottom line is that Afrit trailers offer you the best return on investment. Adding a truck trailer to your business makes it easier to handle the demands of the road transport industry. Their systems showcase leading technology which contributes to their superior performance. 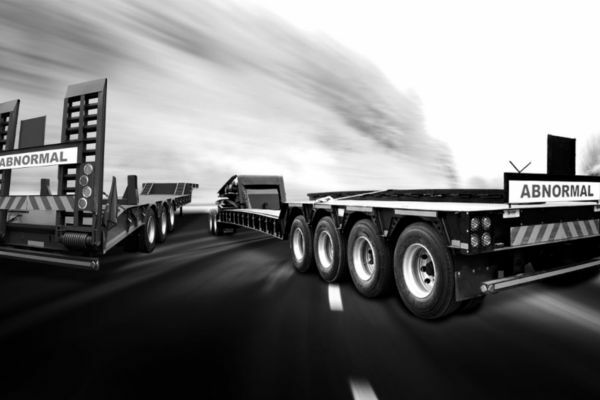 Afrit’s commitment to excellence has resulted in trailers that incorporate advanced technology. Every aspect of the manufacturing process prioritises quality and durability. From start to finish, these trailers are built to last. The excellent performance of the trailers in this range put your business at the forefront of the transportation industry. If you want to stay a step ahead of your competitors, an Afrit dropside trailer is a great addition to your operations. Afrit dropside trailers include a 6.1 m long and 12.2 m long interlink model. The semi-trailer variations are available with a length of 14.2m or 12.2m. These trailers have a dropside height of 2.6 m. Their width is 1.2m and their height is 2.7m. Take a look at the table below to compare the GCM, tare and payload of the variations in this range. Afrit is renowned for their dedication to quality and their dropside tipper trailer range is no exception. Once you have used one of these trailers it will be easy to see why Afrit is renowned for their quality products across Africa. The Afrit dropside tipper trailer has a dropside height of 1.2m, width of 2.6m and height of 3.0m. The length of the trailers in this range varies from 6.1m to 13.2m. For an overview the GCM, tare and payload trailers in this range, take a look at the table below. Browse truck trailers for sale on Truck and Trailers to find a model that best matches the needs of your business. With their reputation for excellence, you can’t go wrong with Afrit trailers. Take a look at the different models that are available to see their quality design for yourself.